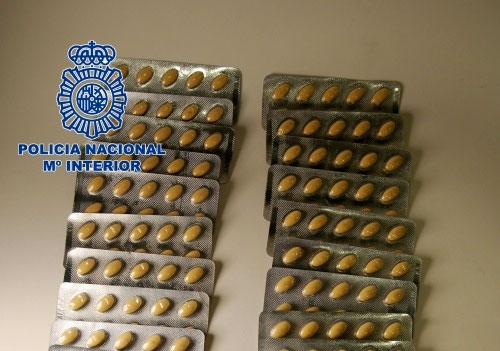 NATIONAL POLICE officers have arrested two men in Cáceres for selling illegal slimming and sexual enhancement drugs on the Internet. More than 1,500 prepared doses were seized, €900 in cash and computer equipment. 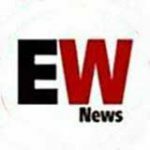 The investigation began in July 2016 when officers detected various advertisements posted on Internet portals, which offered drugs banned in the European Union, because of serious side effects, and others whose sale without a prescription from a doctor is prohibited.